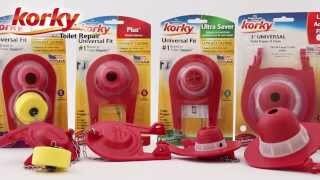 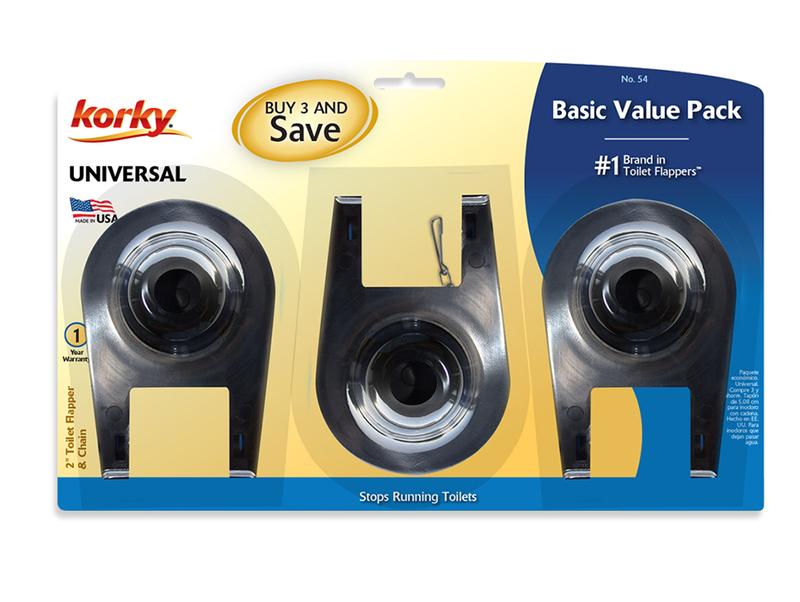 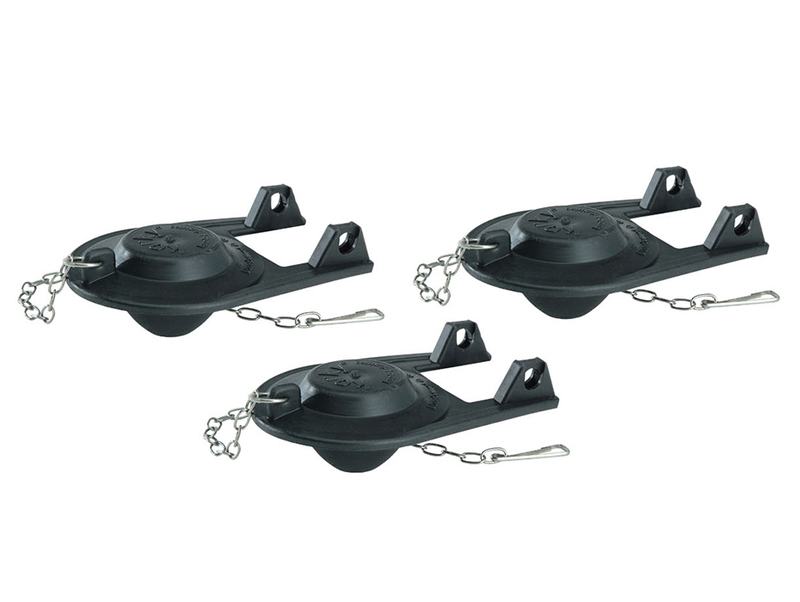 The Korky 2 inch Toilet Tank Flapper (3 Pack) features rubber construction. 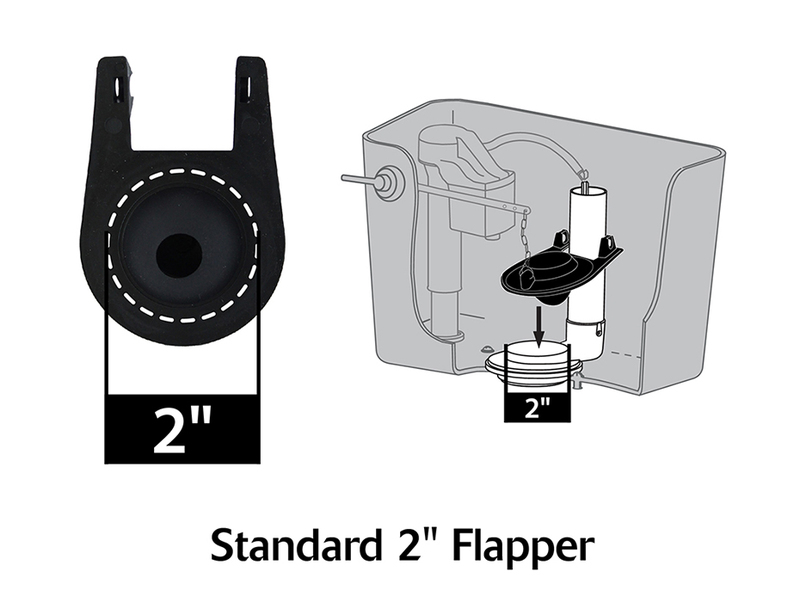 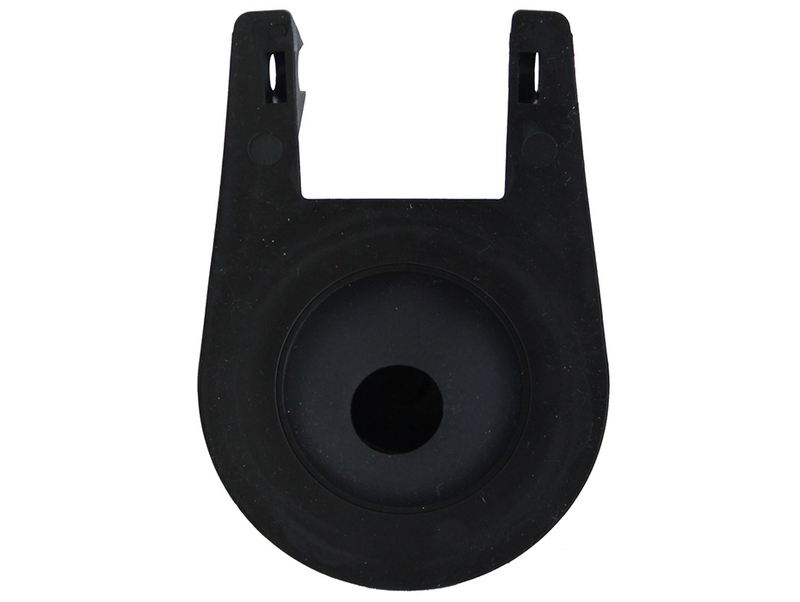 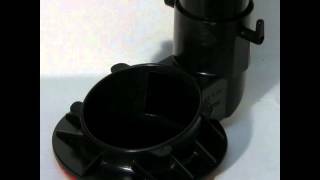 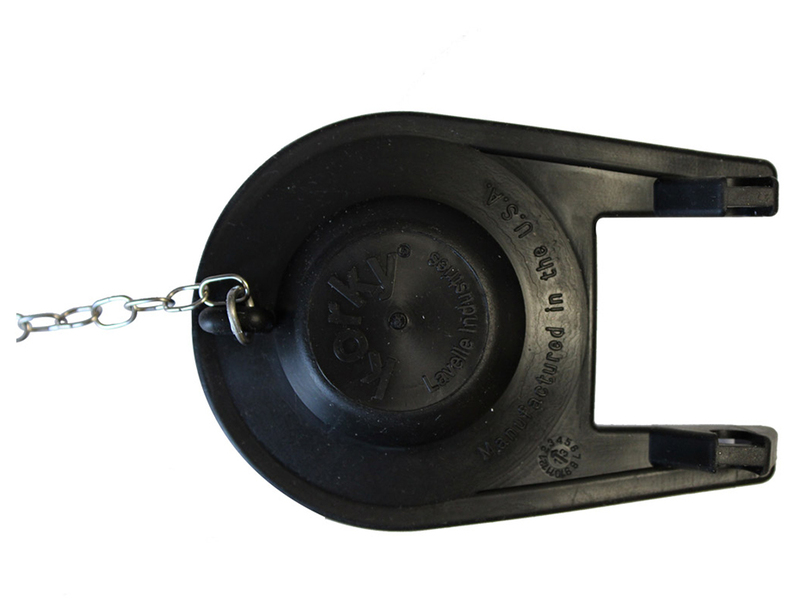 The flapper is universal and fits 2 inch plastic flush valves. 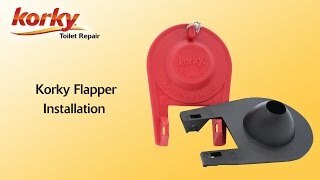 This original toilet flapper has been the choice of plumbing pros since 1954. 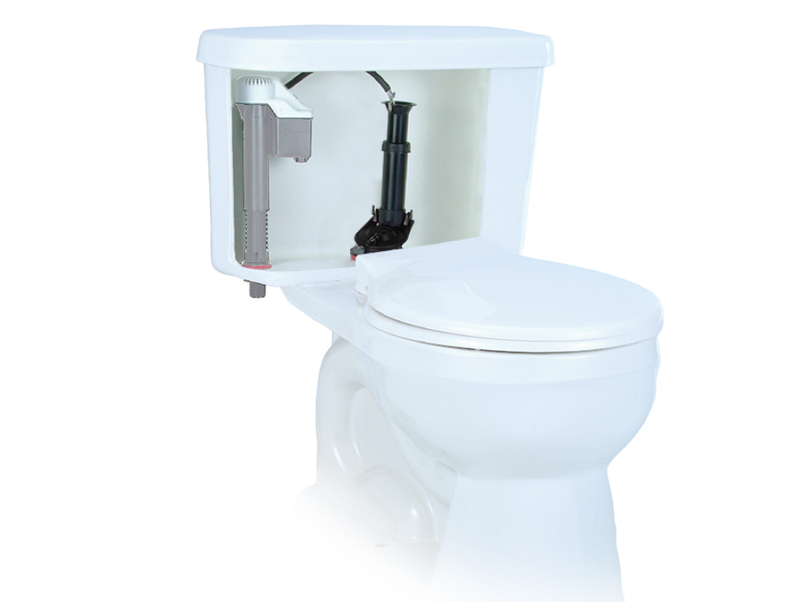 Made of flexible rubber for a tight seal and easy to install, the 54TP toilet parts include: (3) Toilet Flappers and (3) Stainless Steel Chains.